Bruce Roth, DO: Trained at the University of Michigan in adult psychiatry, Wayne State University in child psychiatry. Dr. Roth then completed his training as an adult psychoanalyst at the Michigan Psychoanalytic Institute. He has been in private practice for over twenty one years as the medical director at Commerce Psychiatric Services. 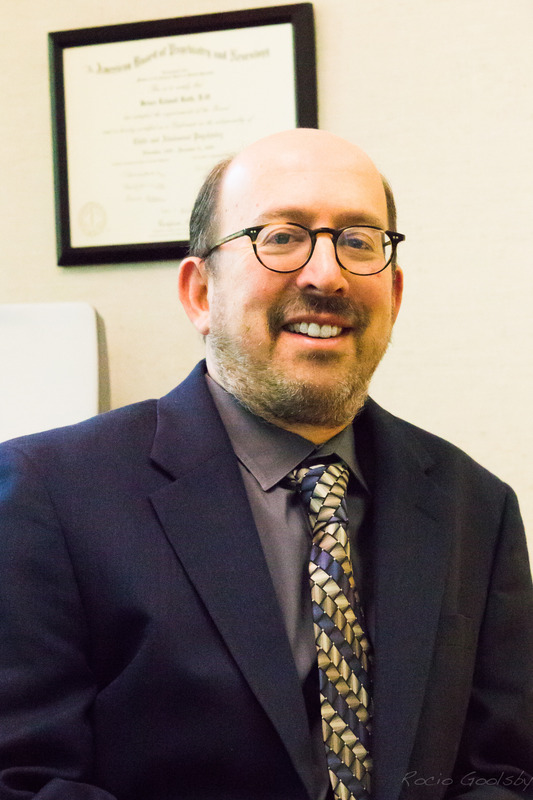 Dr. Roth is a Clinical Assistant Professor in the department of psychiatry at the MSU College of Osteopathic Medicine. Dr. Roth is a consultant for the U.S. Army TACOM and is a Qualified Medical Evaluator for the Department of Workers Compensation in the state of California. Dr. Roth was the Service Chief of Psychiatry at Huron Valley Sinai Hospital from 1995-2017. 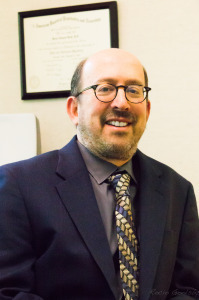 He is board certified in adult and child psychiatry specializing in adult psychoanalysis and psychoanalytic psychotherapy, and adolescent, child and family psychoanalytic/psychodynamic/insight oriented psychotherapy in addition to medical psychiatry. His special interests include psychoanalysis, emotional growth, interface between mind-brain-physical health, grief, depression, anxiety, post traumatic stress, obsessive compulsive anxiety and childhood trauma and resiliency.